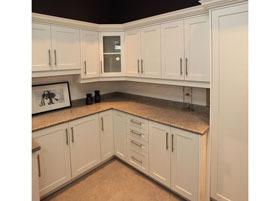 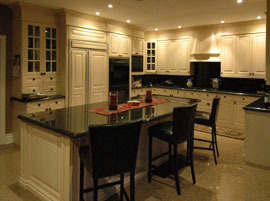 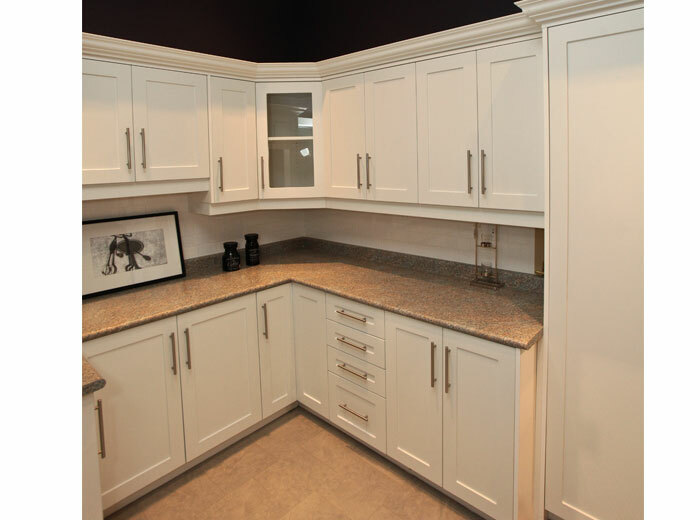 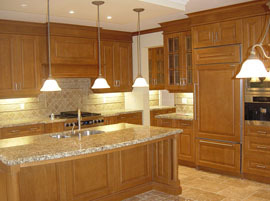 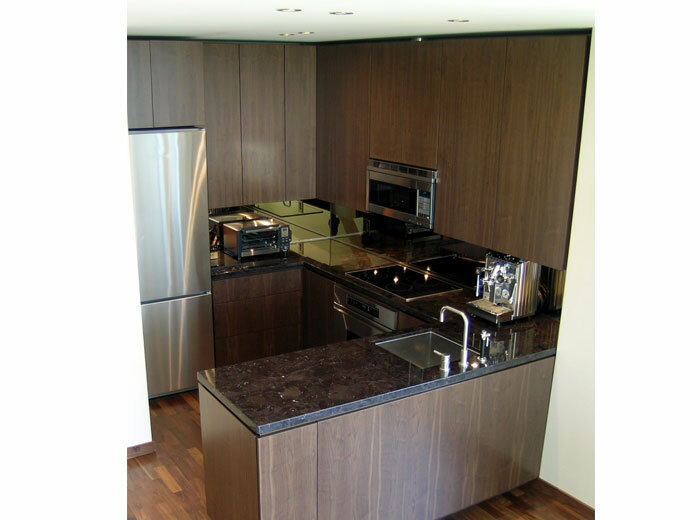 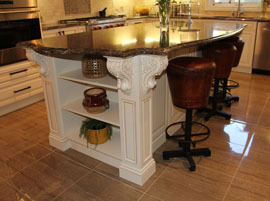 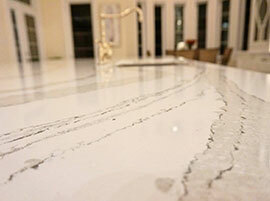 The following kitchens are created in joint collaborations between Millo Kitchens & Bath and Best Buy Granite. 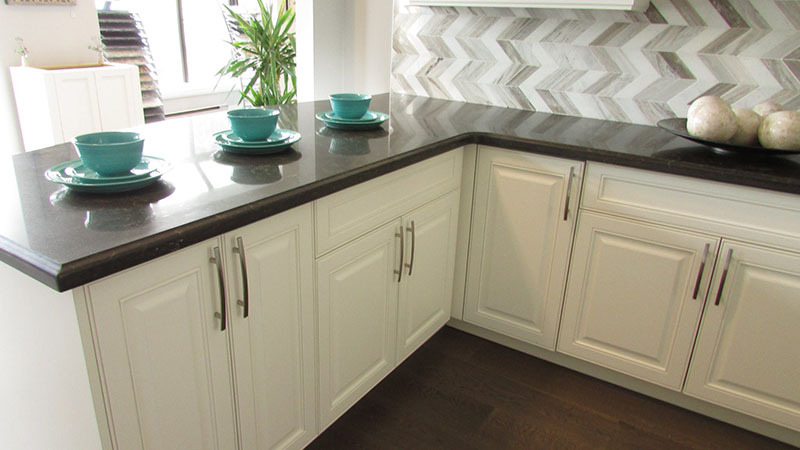 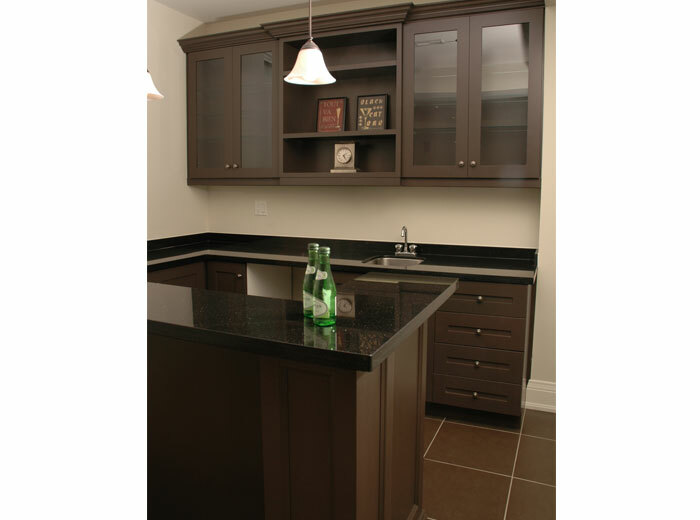 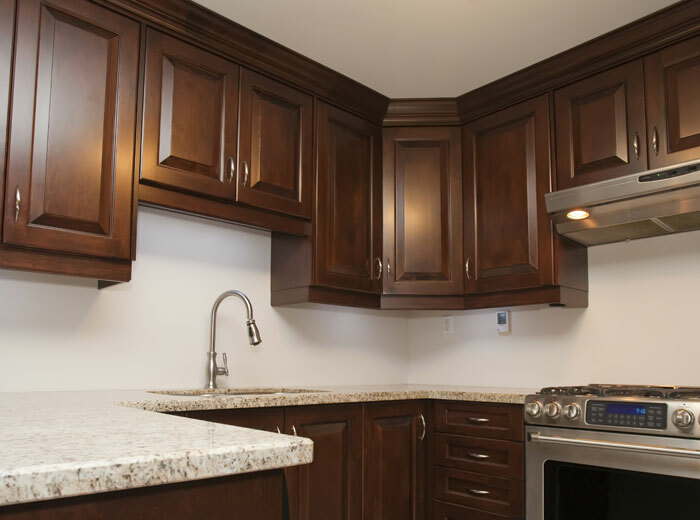 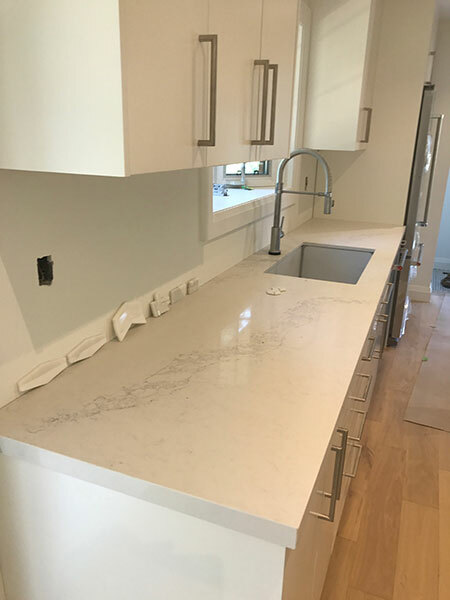 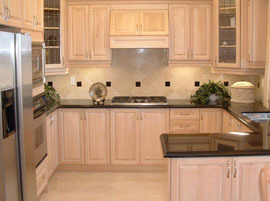 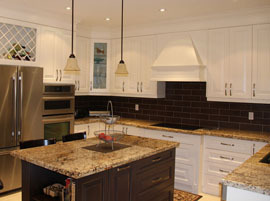 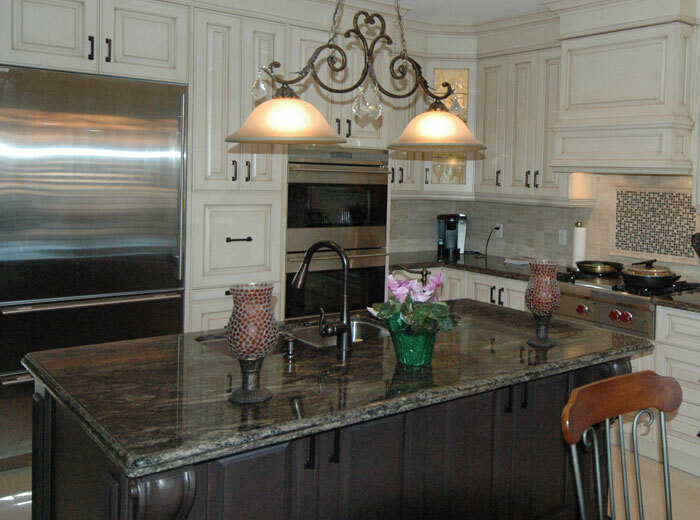 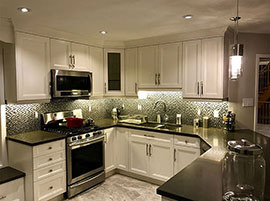 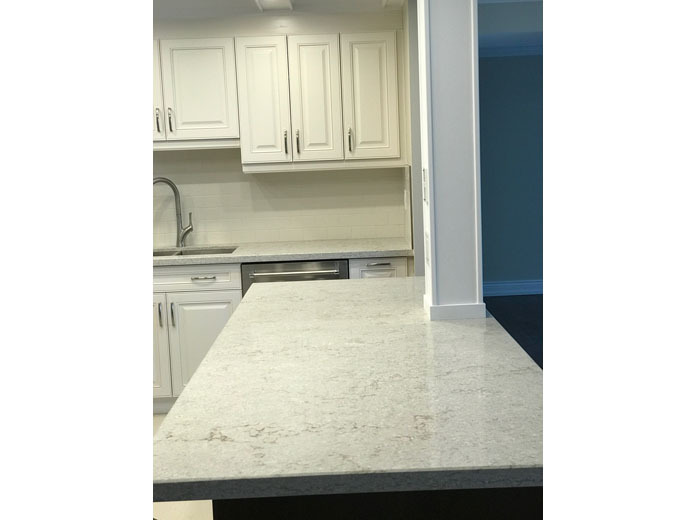 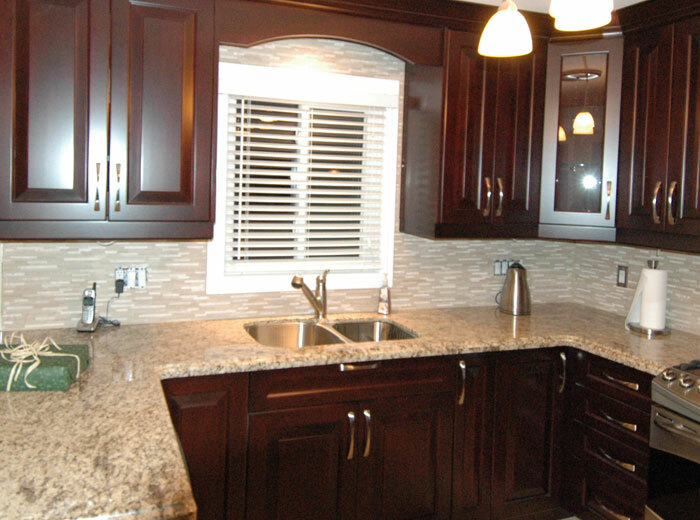 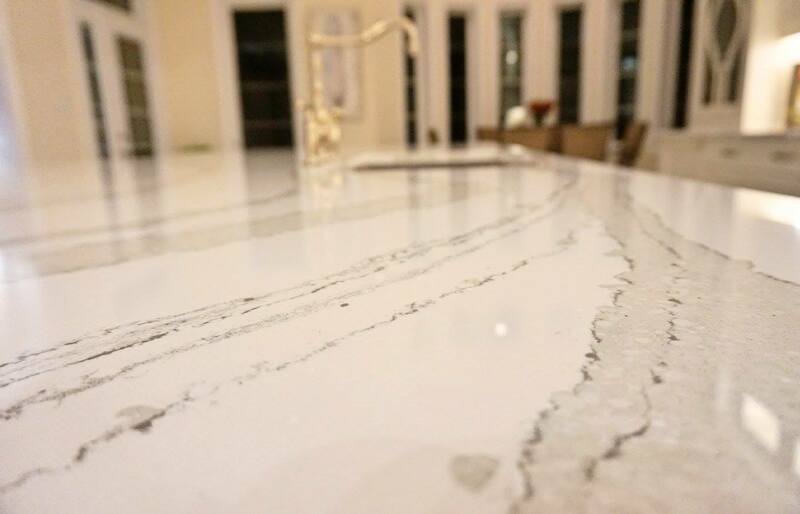 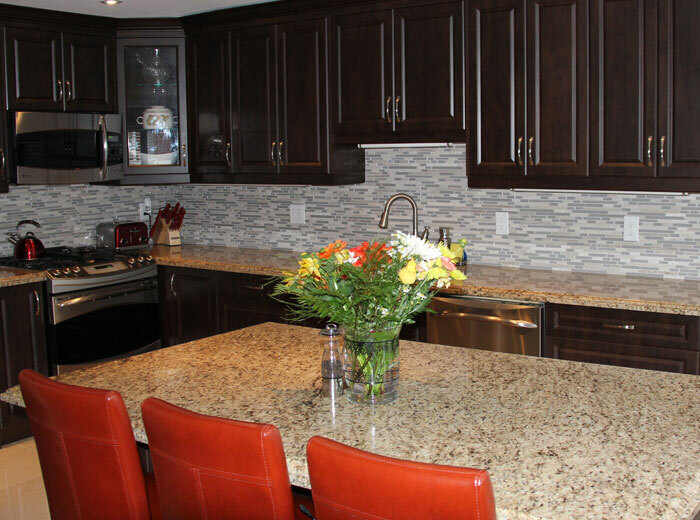 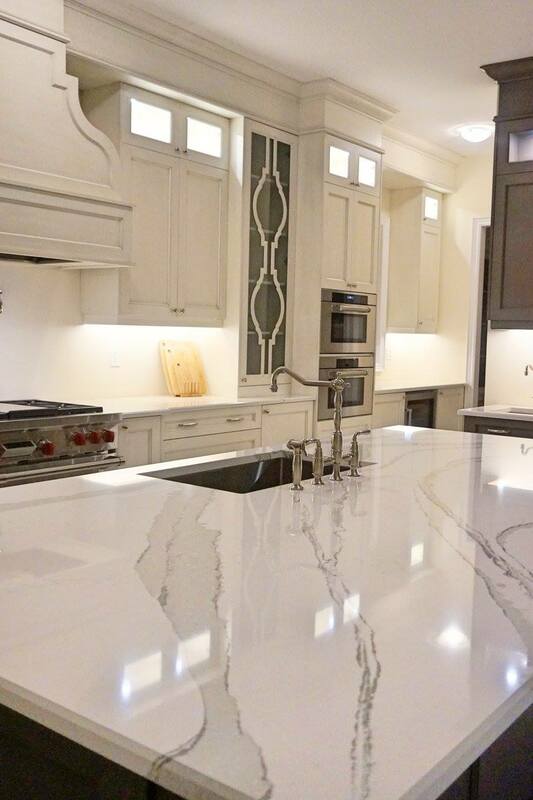 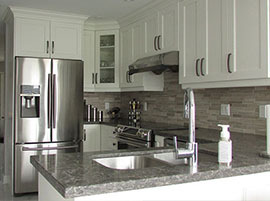 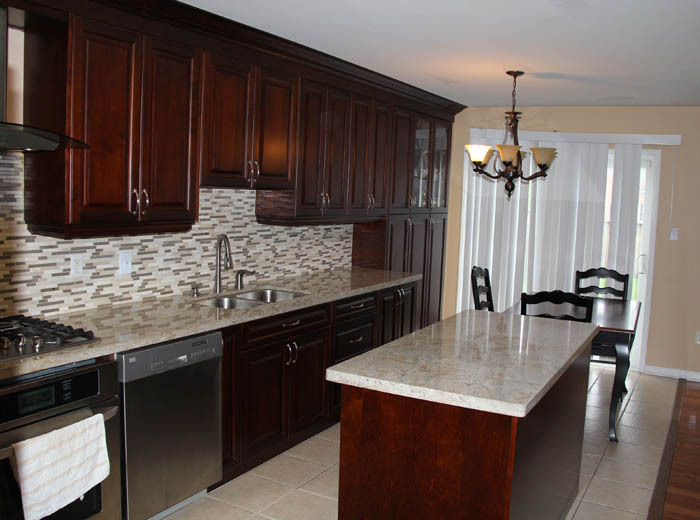 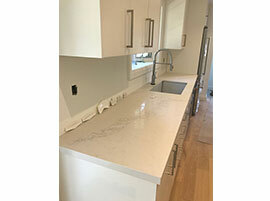 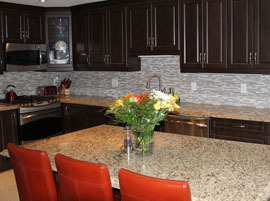 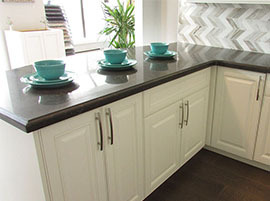 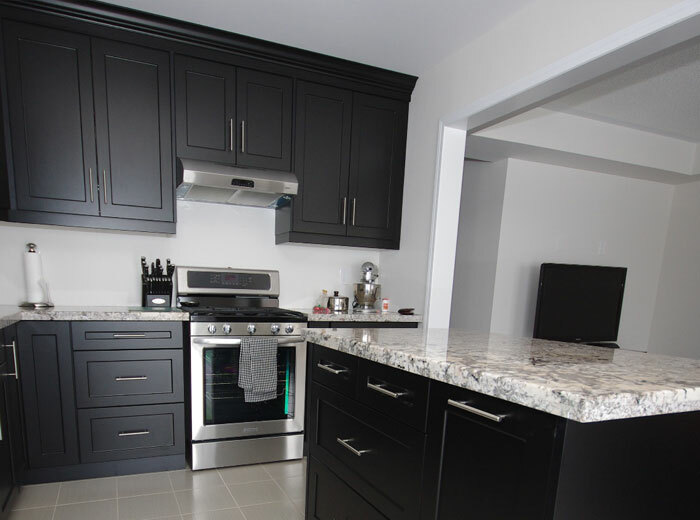 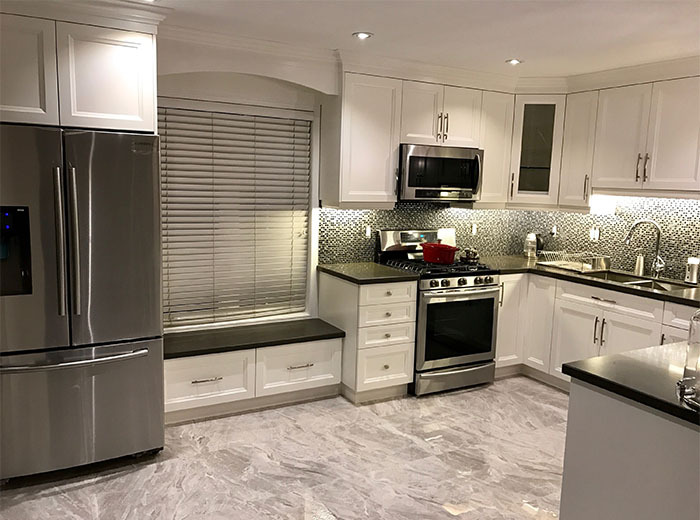 Best Buy Granite is a leading granite & quartz countertop fabricator and installer servicing the Greater Toronto area for over 10 years. 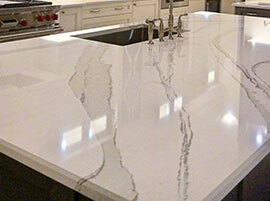 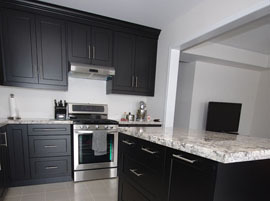 Visit www.BestBuyGranite.ca for more information.